Pun intended. The past year has seen some changes regarding lighting on La Palma, none of which helped to save the island’s famous dark skies. Here’s a (certainly incomplete) collection. 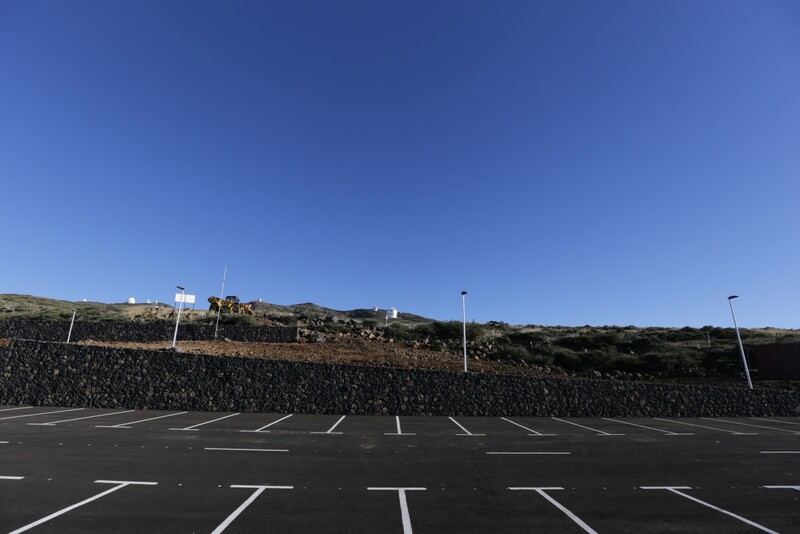 These streetlights belong to the newly built (and, as of January 6th, not yet opened) visitor’s center and were authorized by the Astrophysical Institute of the Canaries (IAC), because they “comply with the sky law”. However, this center is supposed to be closed after dark, so why are there streetlights after all? It was revealed that they are to be used only in emergencies (without specifying the kind of ’emergency’). In December, such an emergency happened for the first time (again, with the center still closed). According to local press, intruders set off the lights. According to unnamed astronomers, they were active three nights around christmas. The Fuencaliente lighthouse at the southern tip of La Palma is one of the island’s most iconic spots. It’s a lonely, famous spot for nightscape photographers. Well, not any more. 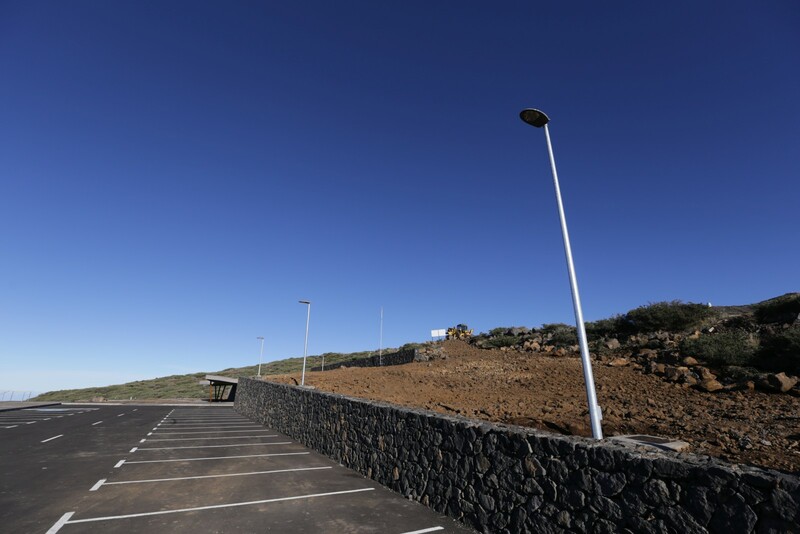 In July, the municipality installed solar powered LED streetlights around the lighthouse and its parking lot. There was some outrage amongst amateur astronomers, and even the IAC, who was not asked for permission at first, filed a complaint. 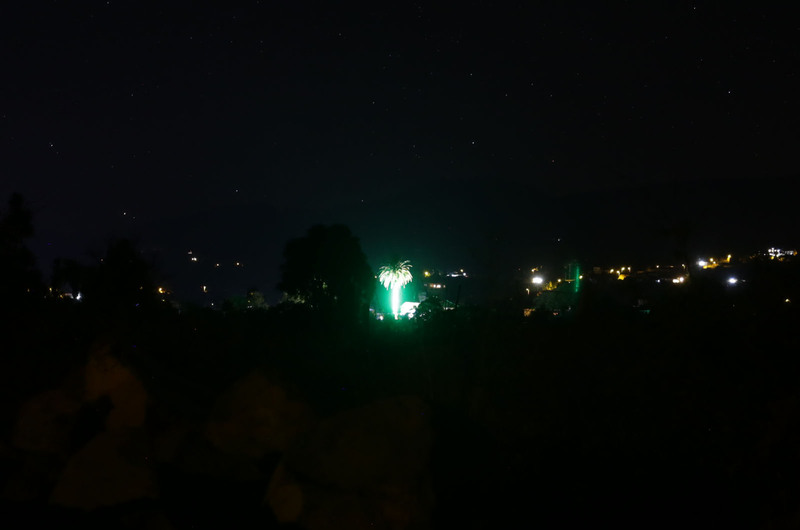 However, the mayor of Fuencaliente claimed the lightings were requested by fishermen and tourists who want to walk a famous hiking path at night. In 2018, new funds were made available to many municipalities. 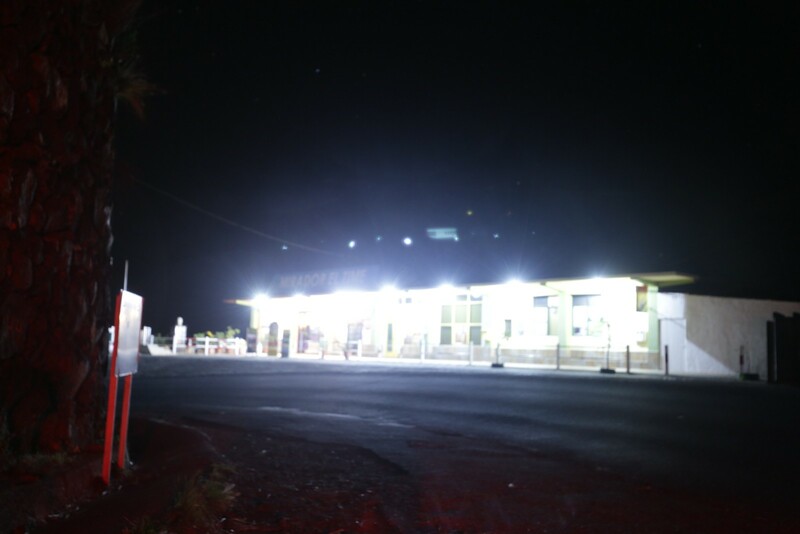 This may be one reason why several hundread new LED street lights in hitherto dark areas were installed. Two of the most prolific communes were Tijarafe and Garafía, located in the (yet) sparsely illuminated northwest. Because these streetlights are solar powered, they do not need connection to the power grid and can be placed anywhere. 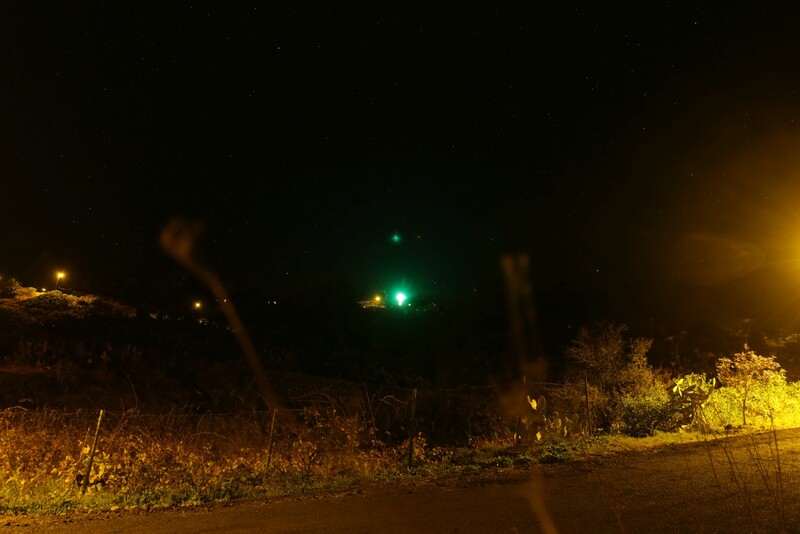 Again, amateur astronomers and nightscape photographers complained that many of these lights are unneccessary because they are not even close to houses or populated areas, without any success to my knowledge. 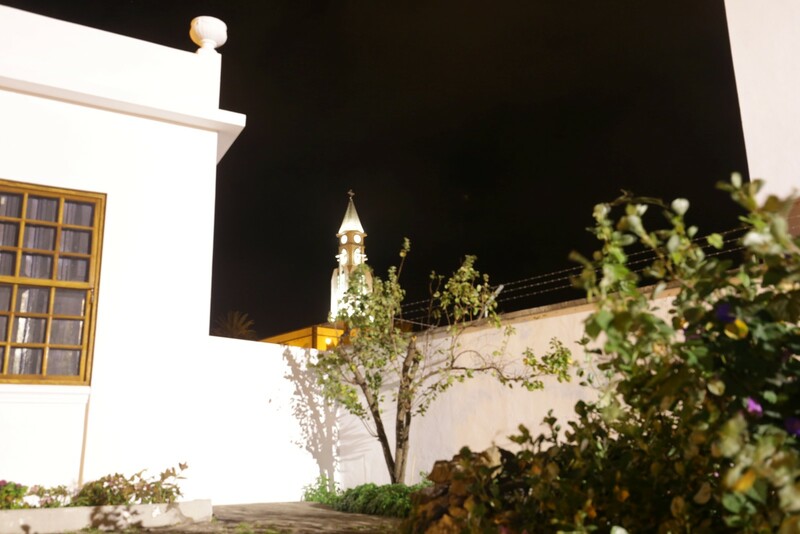 I believed that I would not find illuminated buildings, especially churches, on La Palma, as this is something I could hardly bring together with dark sky protection. I was wrong. Sometime by the end of the year, I noticed that El Paso’s widely visible church tower is now illumiated at night. Again, something that I did not imagine possible (or even allowed) when I moved here. Again, I was wrong. And again it’s El Paso. 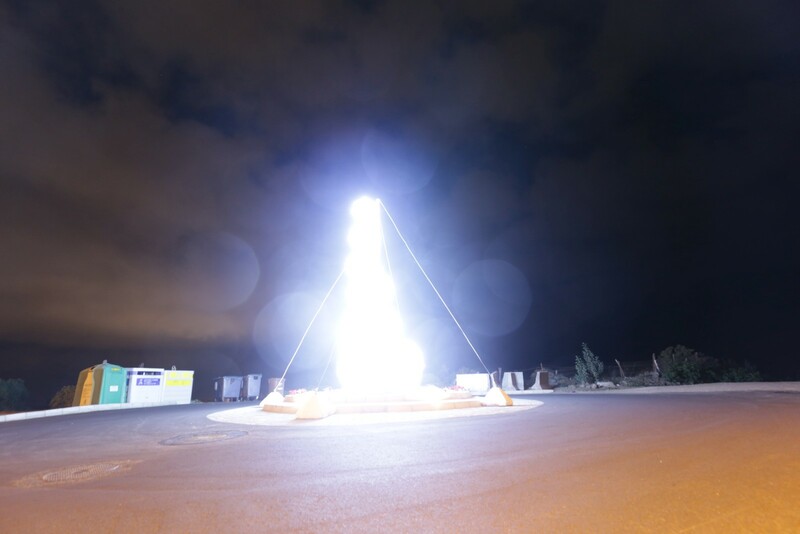 Honestly, I did not expect people not to use outdoor christmas lighting on La Palma. After all, it’s a catholic country. 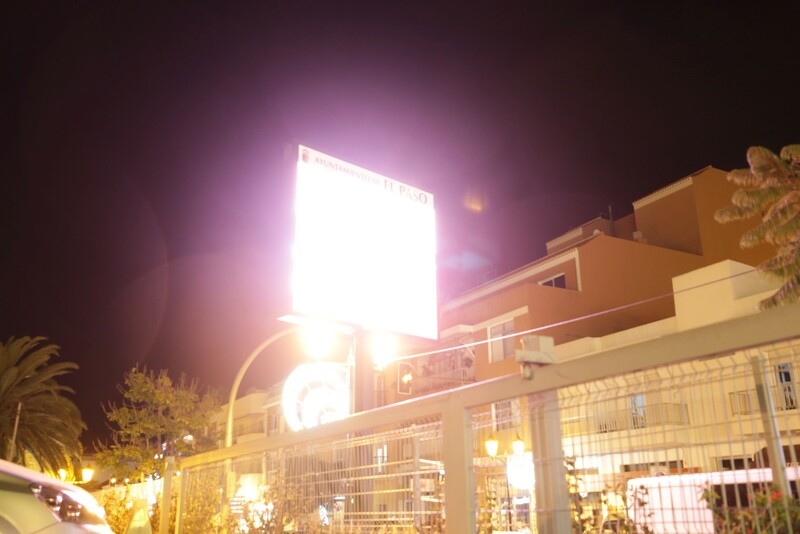 However, compared to 2018, it seems many municipalities invested heavyly in new ornamental chrismas lights, and it seems they chose the brightest and whitest available. 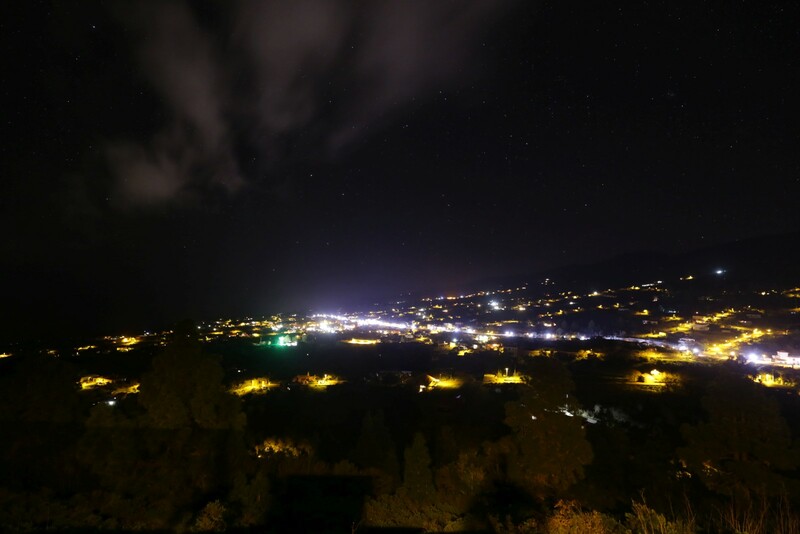 Light pollution in La Palma due to Xmas lights. More than 2 magnitudes of difference before and after the switch on!!! The famous (and widely visible) cafe Mirador El Time is brightly illuminated after closing time. I remember that in summer 2018 they did switch off the light (I did some stargazing tours and even observed a lunar eclipse right there). And there are more examples. My guess is 2019 will be a bright year for La Palma, but not necessarily in a good way. I don’t fear lack of content for this new blog. 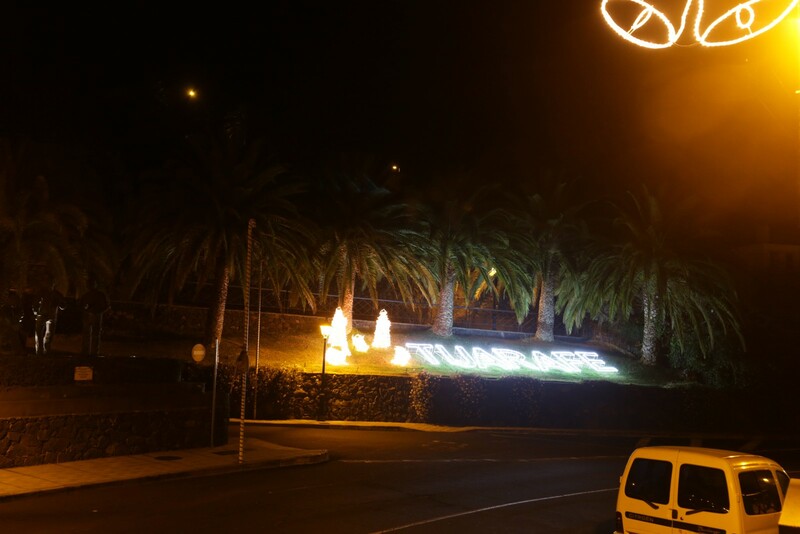 Previous Article Welcome to “La Palma Lightpollution”!